Can big co-ops live up to the movement’s values and principles? Failure to understand and implement co-op values can lead to co-op failure. A 2016 study by Peter Couchman and Murray Fulton – When Big Co-ops Fail – indicates that co-ops which fail present similar early warning signs. These include falling silent on co-op identity and having managers with no interest or belief in the model. 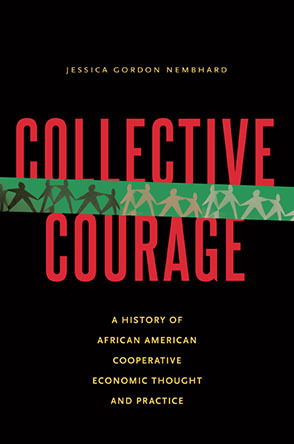 The research is based on analyses of crises at big co-ops. It found that directors who fail to understand their role in a co-op are likely to appoint managers who are not supportive of the movement’s values and import mainstream solutions rather than adopt a co-op one. The paper suggests the root of failure is being unable to understand the nature of a co-operative. “The earliest sign is a co-operative which sees being a co-operative as a problem, not a solution,” they warn.